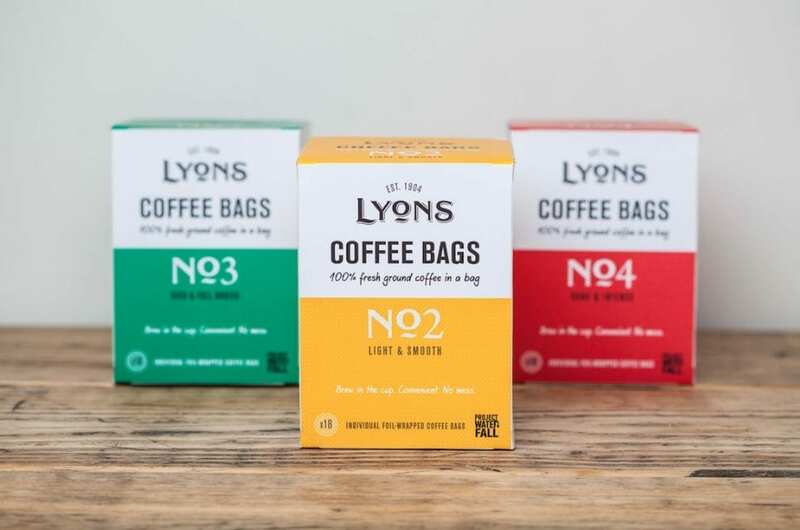 Is this the revolution coffee has been waiting for? Shhh! Don’t tell the Tories, but politics has changed!